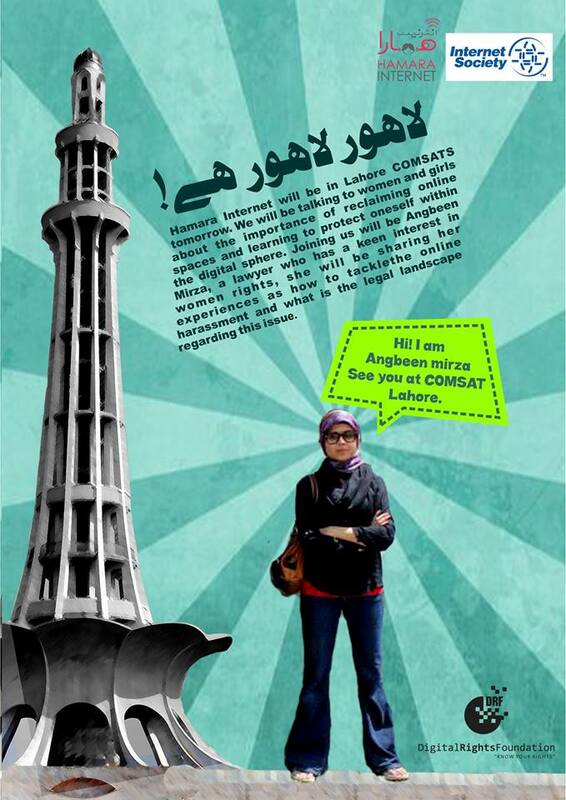 Hamara Internet ventured into the heart of Lahore at COMSATS Institute of Information Technology on the 10th of May. 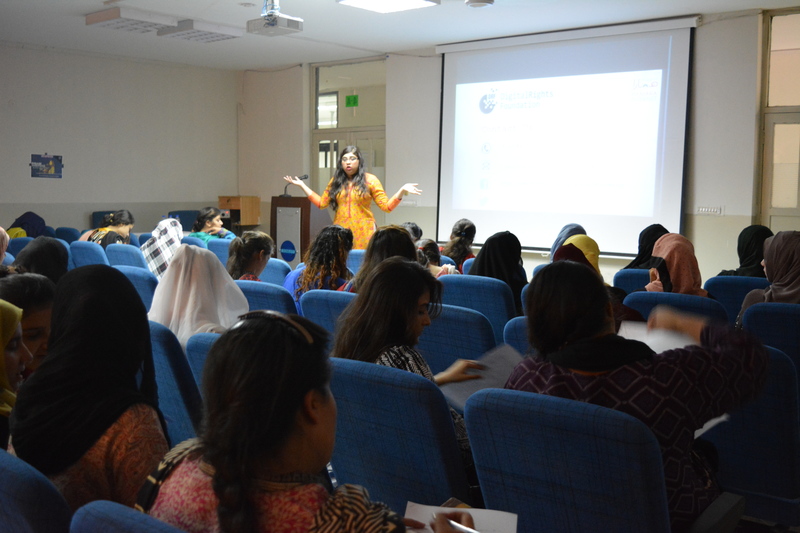 Through the Hamara Internet workshop our team was able to explain to the women and girls gathered about what it meant to reclaim and sustain digital spaces. 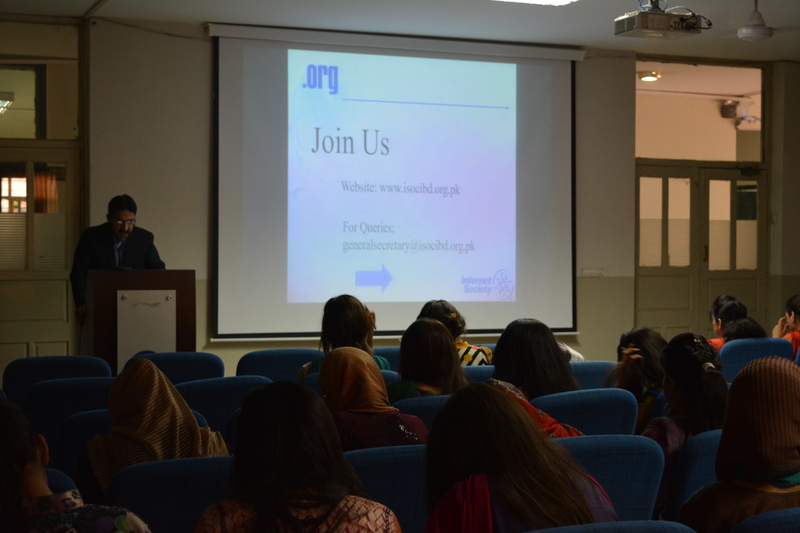 Subsequently we heard from students about how harrowing some of their experiences have been online, and how a lot of the times quitting the internet completely only further exacerbates the problem. 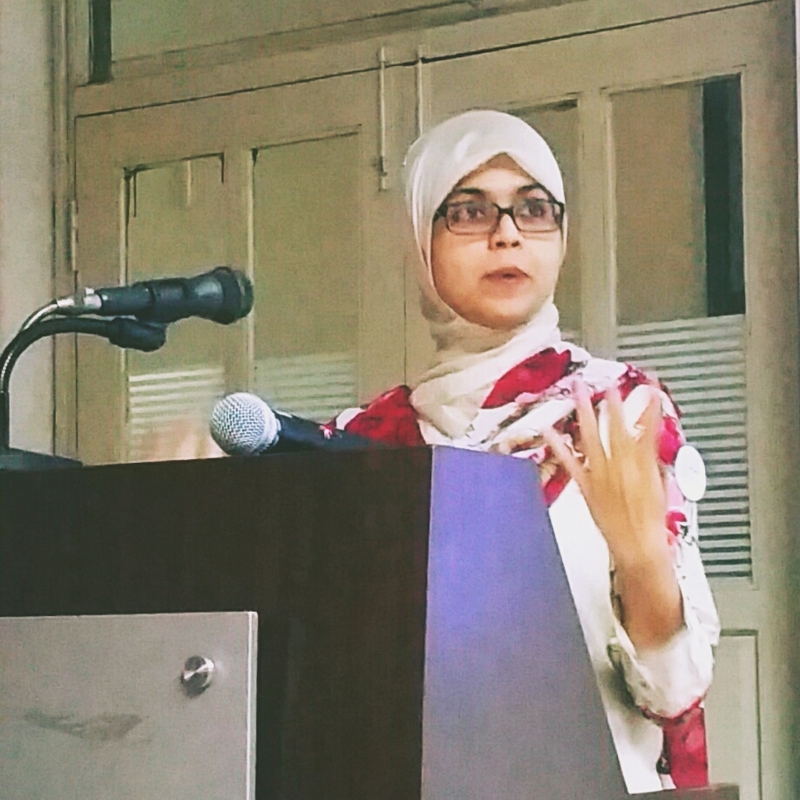 Angbeen Mirza, a women rights lawyer based in Lahore was our guest speaker who spoke to the audience about the practical implications of reporting and tackling cyber crime through the realm of Pakistan’s laws. 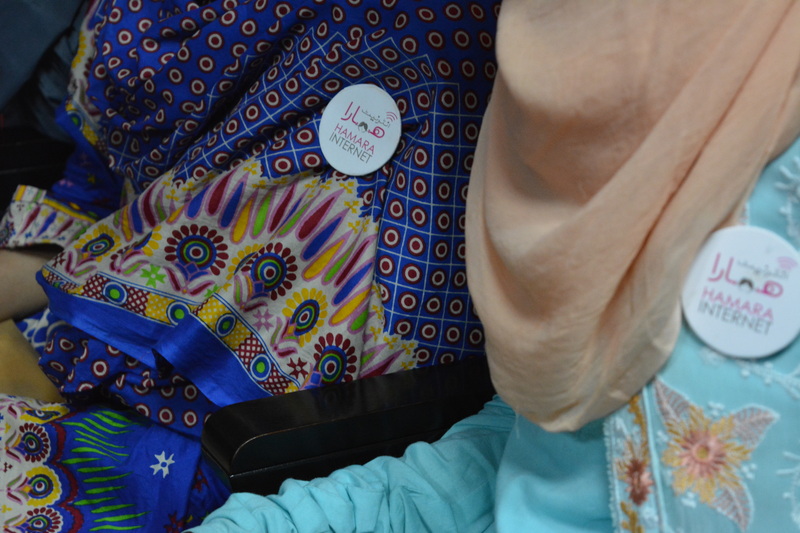 Angbeen stressed that at times we have to lay claims to our personal spaces online and offline, instead of rationalizing the patriarchal occupation of ourselves.